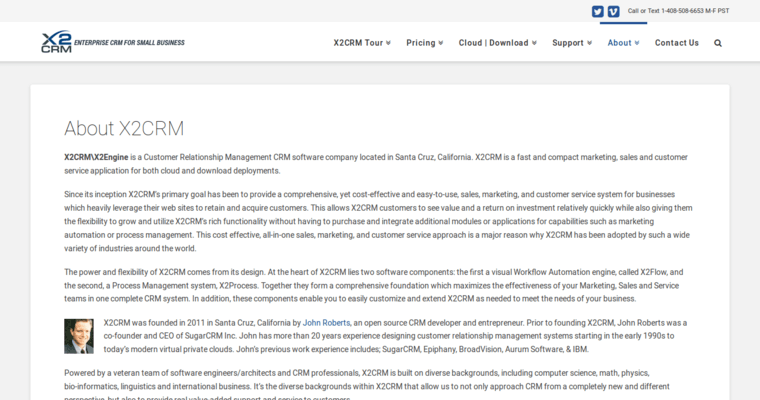 X2CRM's open source customer relationship management software is flexible, customizable and powerful. 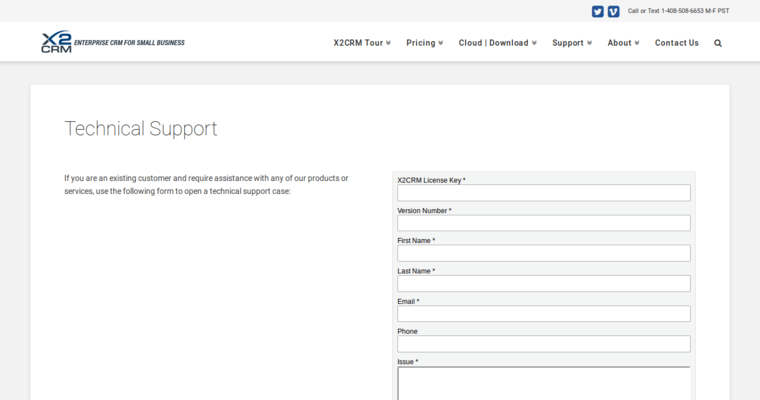 The package offers businesses the ability to create efficient workflows for teams across multiple platforms, including mobile. 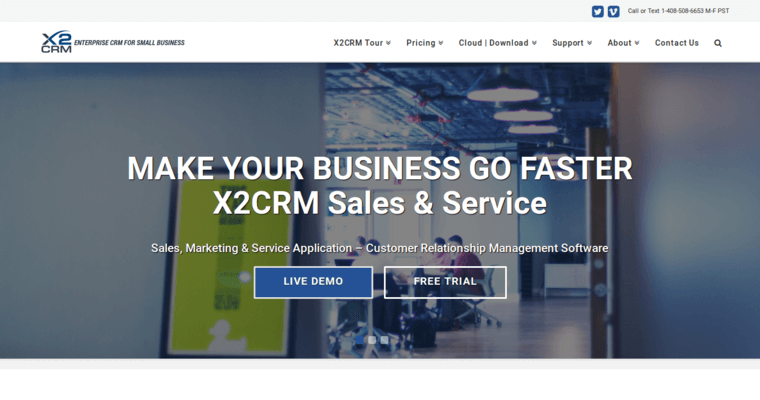 Combining social media with artificial intelligence, X2CRM helps sales staff identify, create and capture leads. With CRM Plus Marketing automation, marketing staff use a single app capable of creating, converting and closing leads and contacts. The app integrates with website features such as embedded lead capture forms. Other marketing features include email tracking, segmented and targeted campaign creation and tracking and email templates. With over 4000 deployments across 160 countries, the software meets the demands of a variety of business structures and sizes. Build on the open-source package and take advantage of the ability to restrict access and assign developer roles to increase security. Choose data visualization tools to create easy-to-read reports. Customize widgets and explore adaptable mobile options.